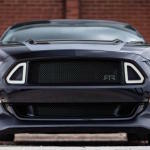 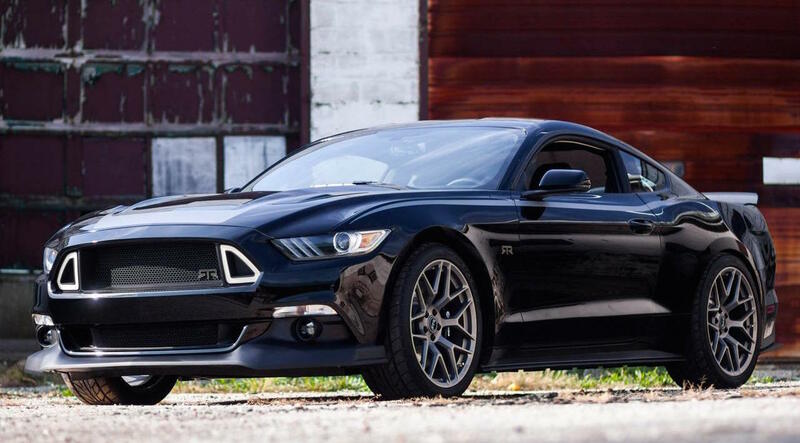 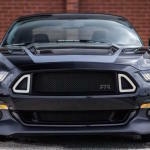 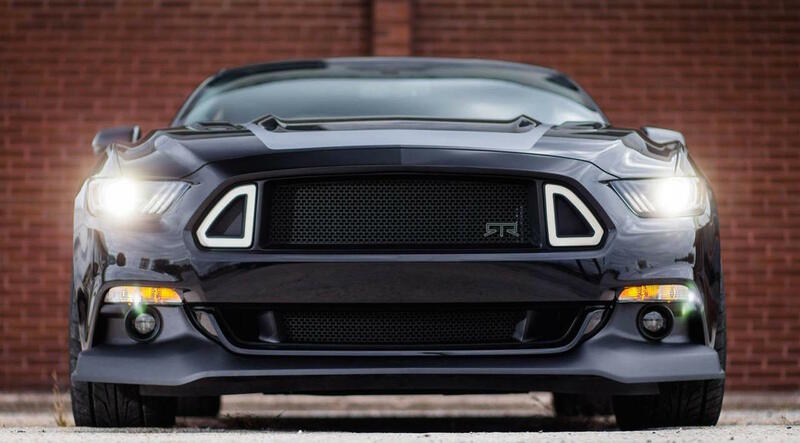 At the 2014 SEMA Show, the RTR brand unveiled their new customization package for the 2015 Ford Mustang. 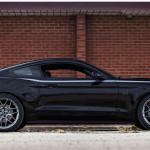 Known as the 2015 Ford Mustang RTR, the model features some visual and some strong performance upgrades. 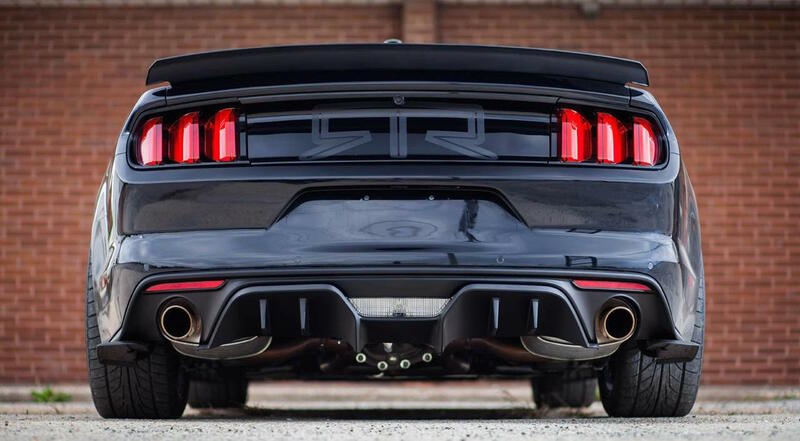 Developed with Vaughn Gittin Jr, the 2015 model year Mustang RTR will be available to order in January 2015 through select Ford dealerships. 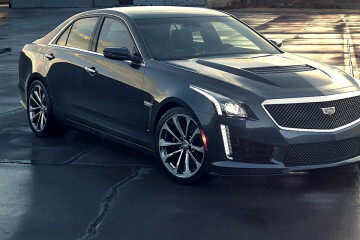 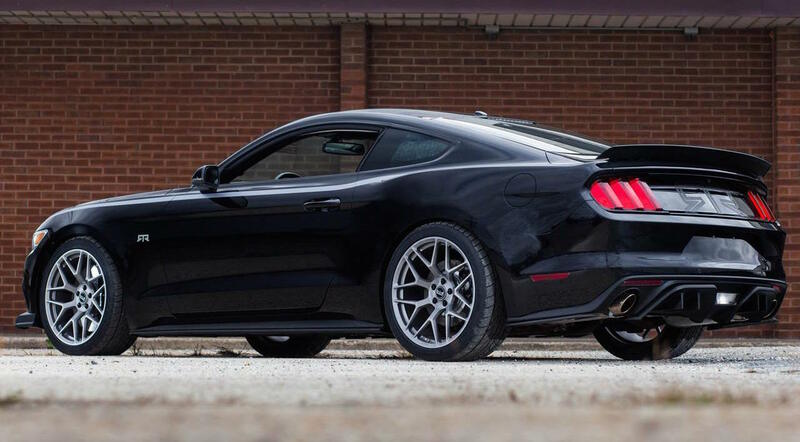 The modifications packages include a Spec 1 upgrade and a Spec 2 upgrade. 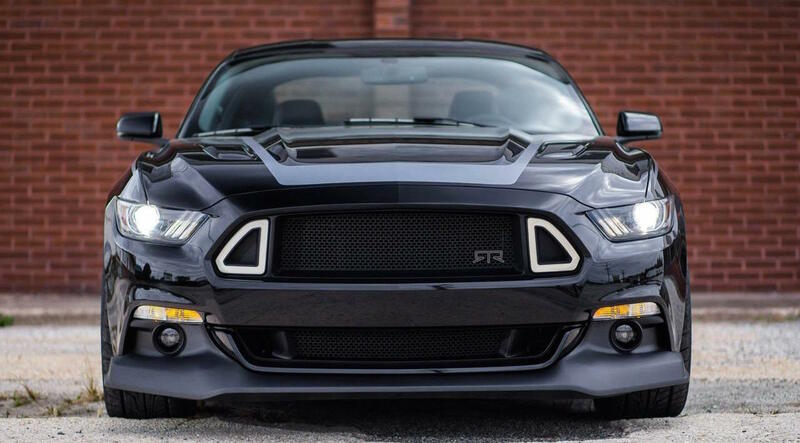 The Spec 1 packages adds some visual enhancements including a new chin spoiler, rear spoiler, rear diffuser with side splitters, rocker splitters, upper grill with integrated lighting and a new lower grill. 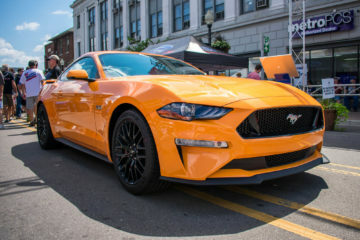 The Spec 2 packages offers a performance upgrade for the Mustang GT 5.0 liter V8 engine adding a supercharger which allows it to produce 725 horsepower. 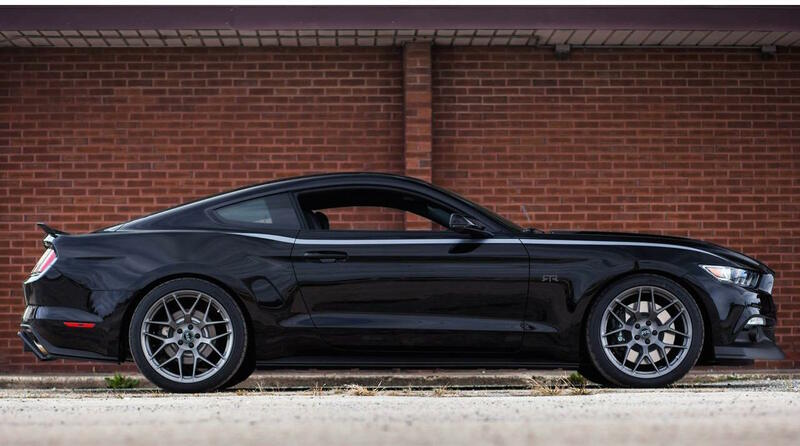 These will be for sale soon on http://www.SpeedList.com!